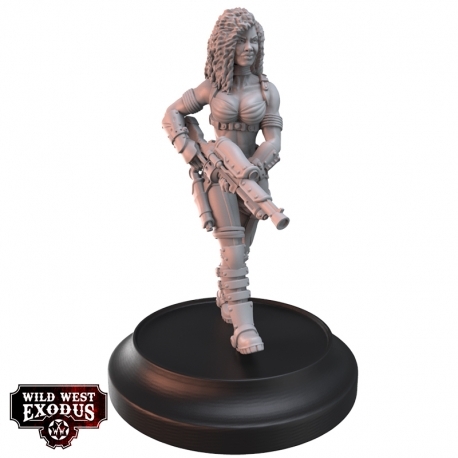 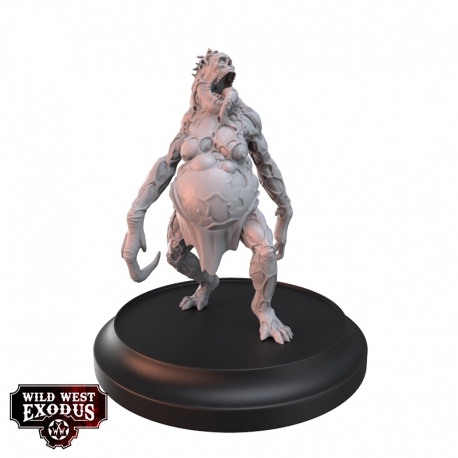 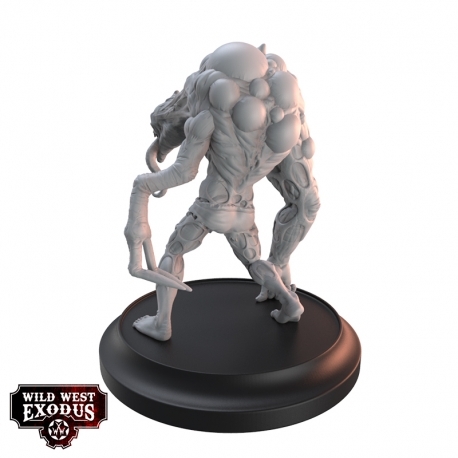 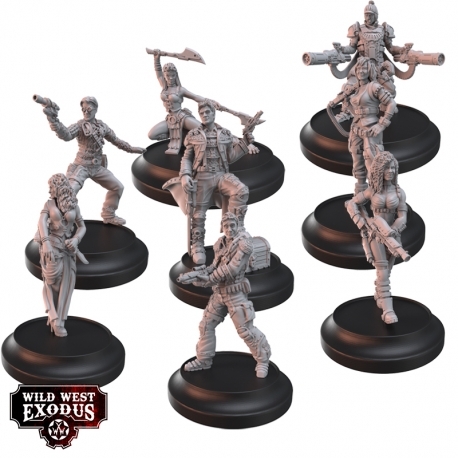 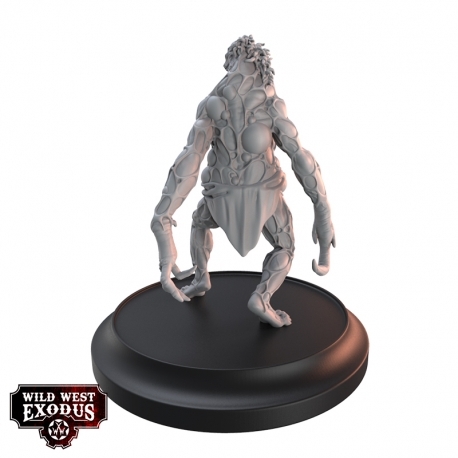 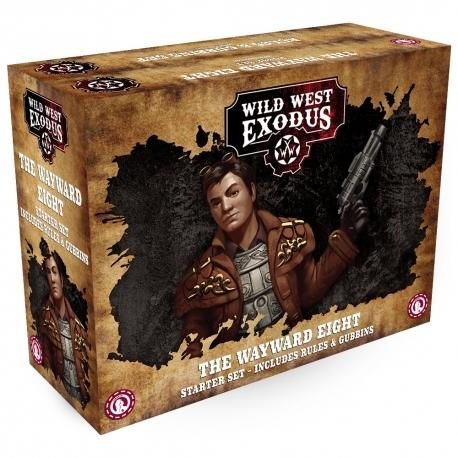 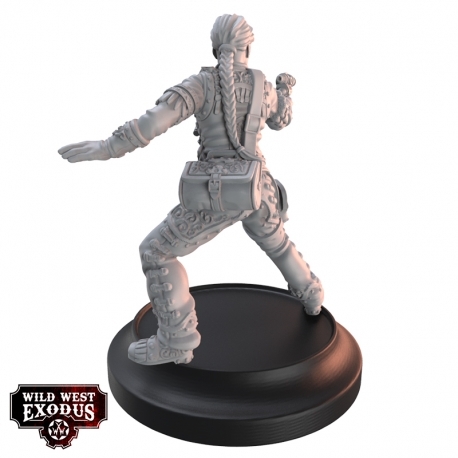 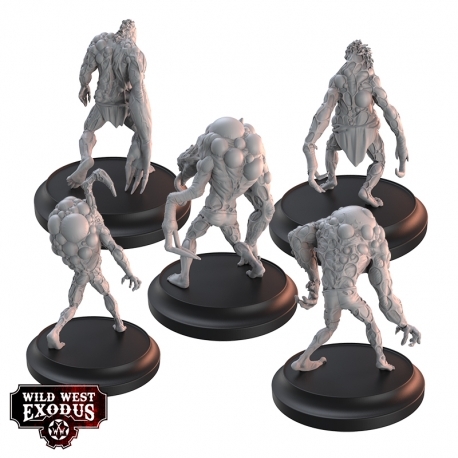 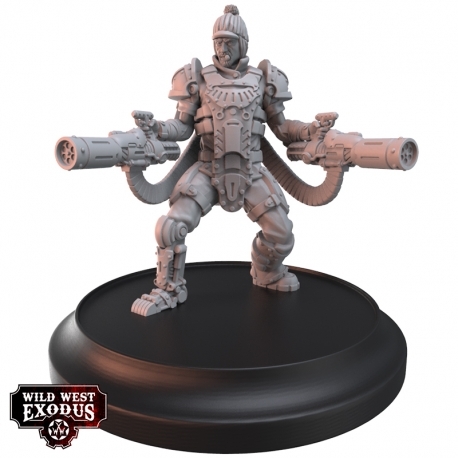 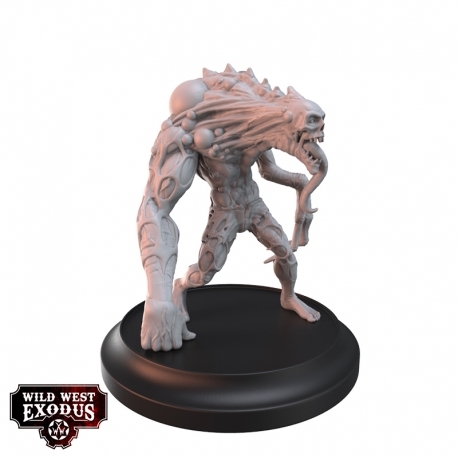 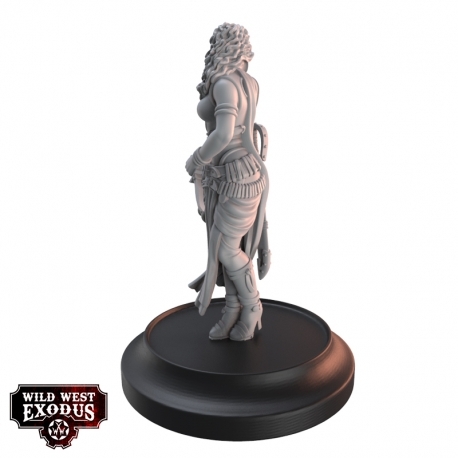 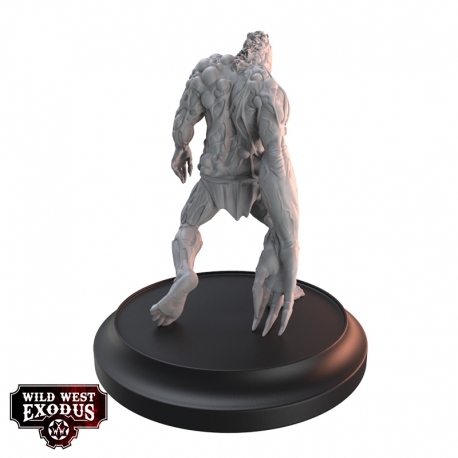 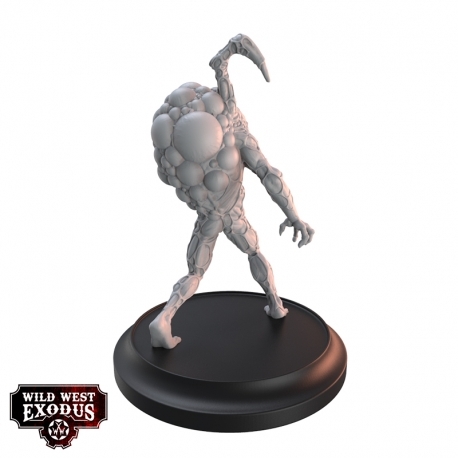 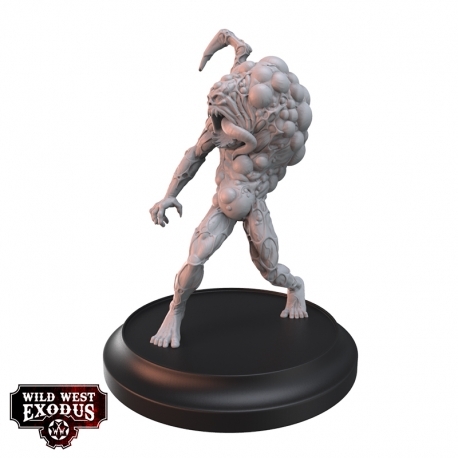 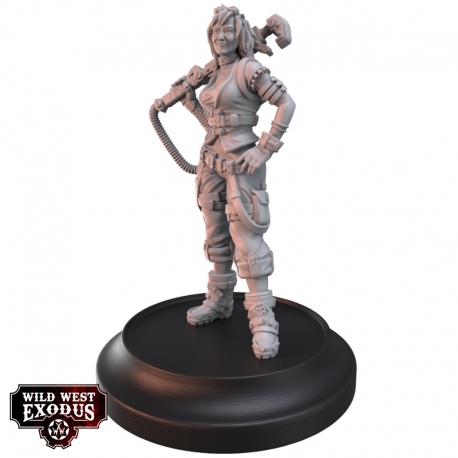 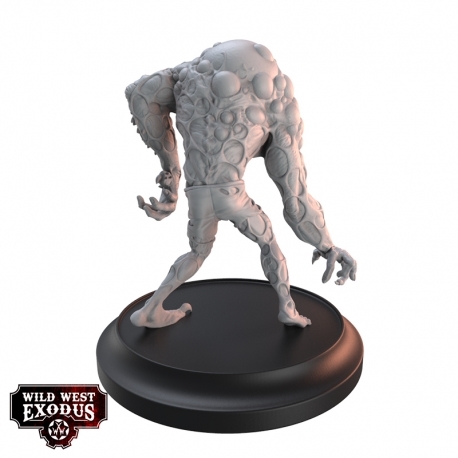 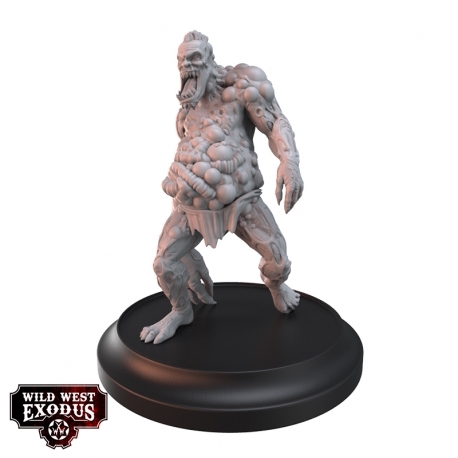 Nachschub für Wild West Exodus, das Hex Beasts Pack liefert vom Hex mutierte Abscheulichkeiten und Marcus Wayward führt seine getreue Wayward Eight Posse ins Grenzland. 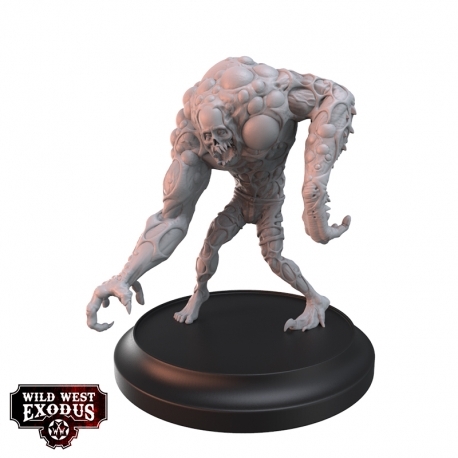 Monstrous and volatile, the Hex Beasts are not only common amongst the armies of the Hex but may also appear in other armies should tainted units fall to their corruption and transform. 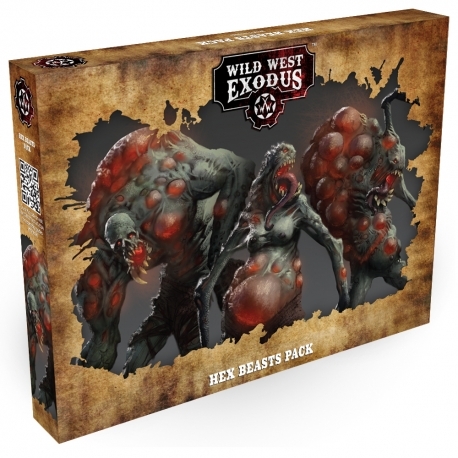 This plastic boxed set contains five detailed monstrous miniatures. 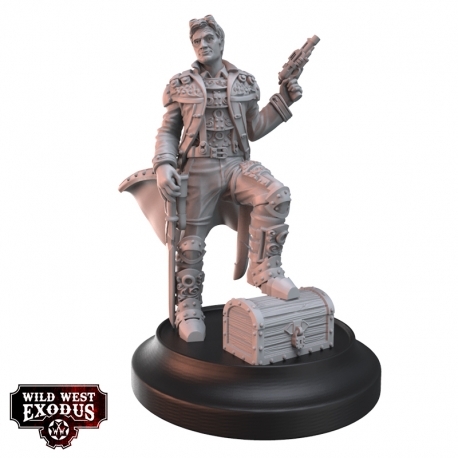 Marcus Wayward is the charismatic and cocksure leader of his crew. 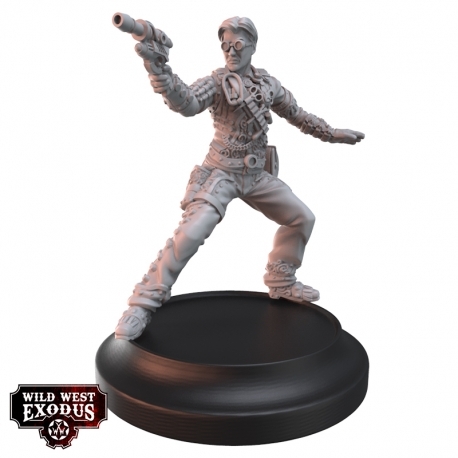 Marcus treats his Posse like a large dysfunctional family and this has led to more than one falling out within this close-knit team. 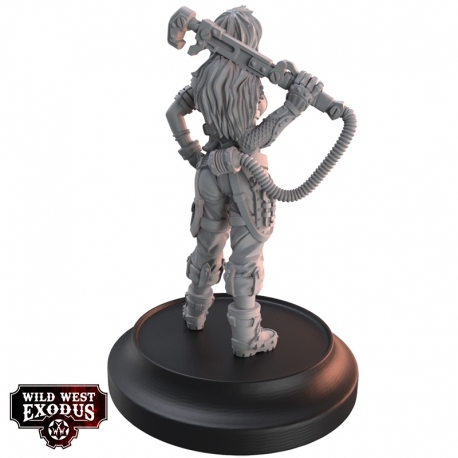 That said, when the job is at hand they pull together and get it done. 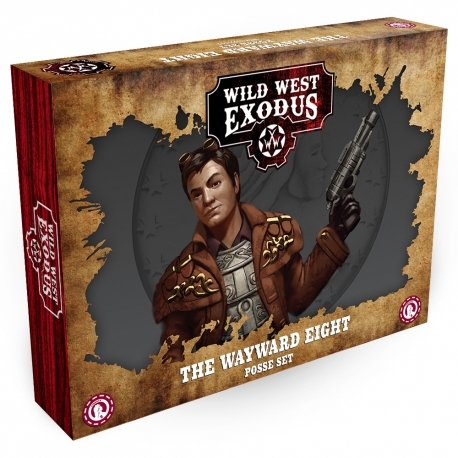 From the dependable Hicks Kincade and his wife Zarelda, the technical prodigy Kay Free, the gun-happy Jake Mattia, the manipulative Sierra Icarus, to the protective Sun Totem and the enigmatically alien Flowing River, the Wayward Eight are as varied but reliable a band of Outlaws as you are likely to find on the Frontier. 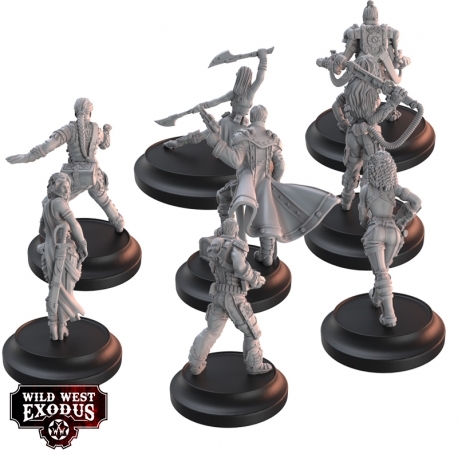 Providing the cause is just (or the job pays well) you’ll be able to hire this respectable gang! 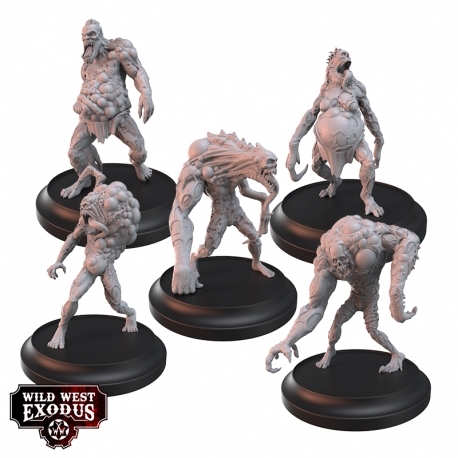 Finde das Format, immer Posse Box nur Puppen, oder für Neueinsteiger das Starter Set inkl. 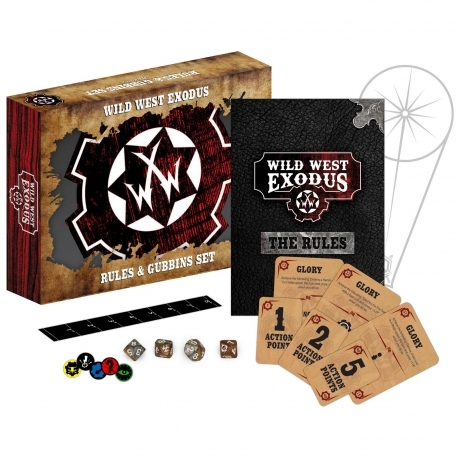 Rules&Gubbins echt nice. 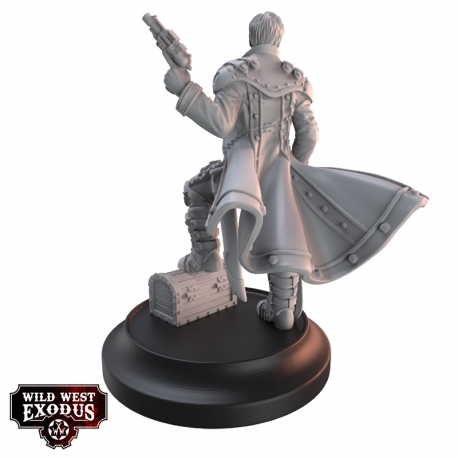 Die Posse gefällt mir gut, als Outlaw Spieler ist da einiges schönes dabei. 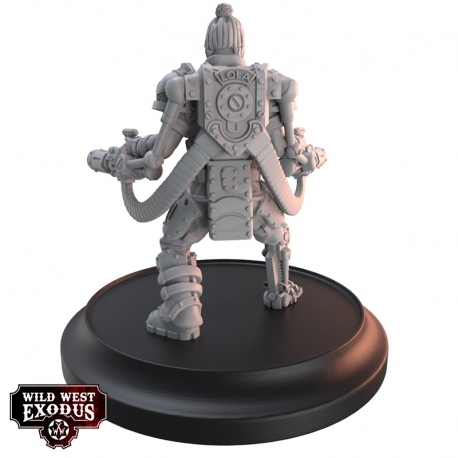 Dickes Fettes Daumen hoch für die Boxen.